Leading Manufacturer of injection molding machine controller and injection molding controller from Vasai. We hold proficiency in manufacturing & distributing a wide range of these Injection Molding Machine Controllers that are made using advanced technology and best quality material, which has specially designed to stop operating when the voltage is high. 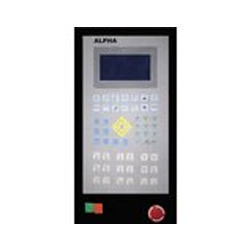 Our range of these electronic controller are known and highly acclaimed for its user friendly, smooth and flawless operation. These products can be obtained from us at comprehensive price and also in various dimensions as per the choice of customers. 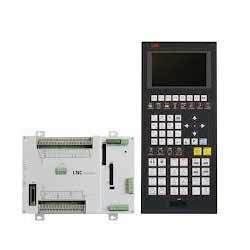 We hold proficiency in manufacturing & distrributing a wide range of these Injection Molding Controllers that are made using advanced technology and best quality material, which has specially designed to stop operating when the voltage is high. Our range of these electronic controller are known and highly acclaimed for its user friendly, smooth and flawless operation. These products can be obtained from us at comprehensive price and also in various dimensions as per the choice of customers.